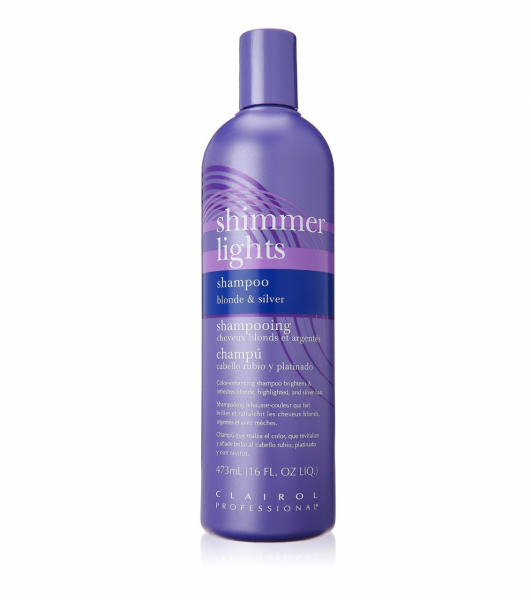 Protect your precious highlights using Clairol Shimmer Lights, a shampoo formulated to enrich your color-treated hair. 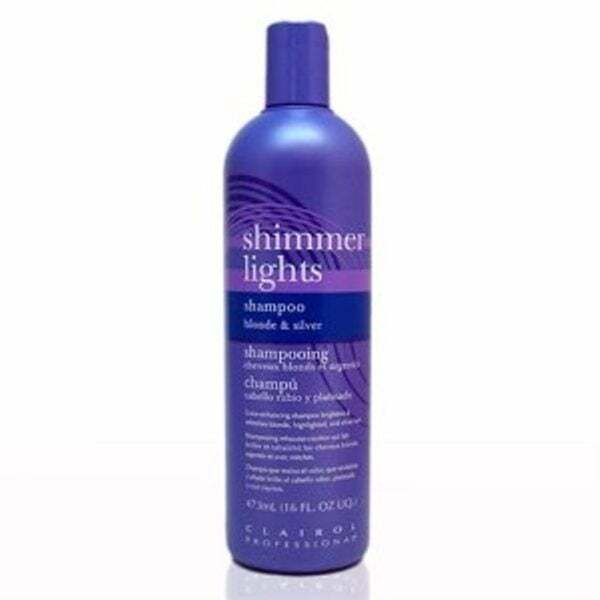 Fit for blonde and ash-colored treatments, it pampers your hair with a protein-infused formula that brings back your highlights. 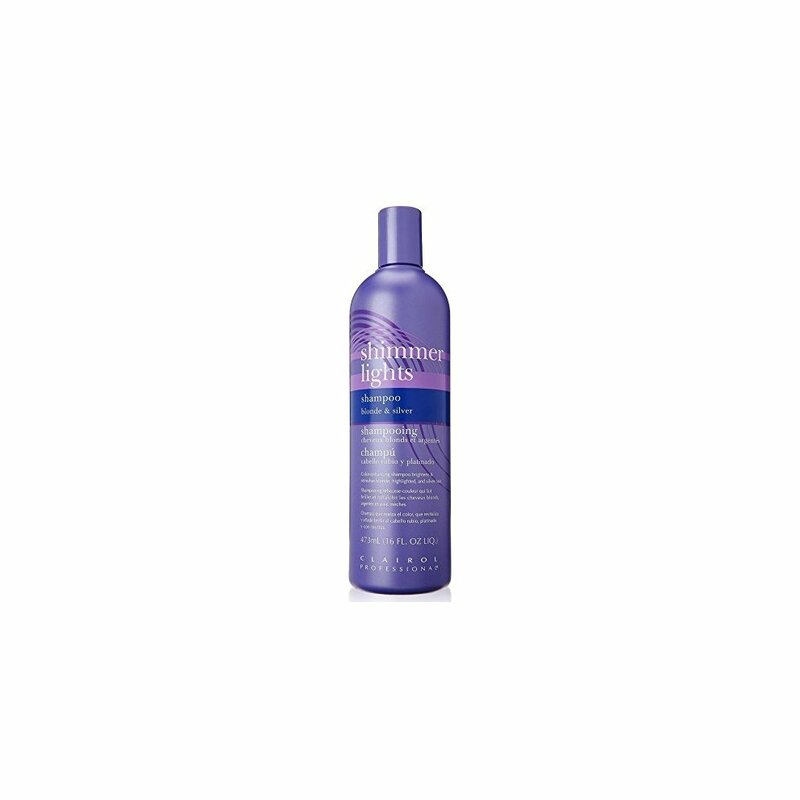 Also available in a formulation for brunettes and redheads, this conditioning shampoo takes away the brassiness of blonde and silver hair. 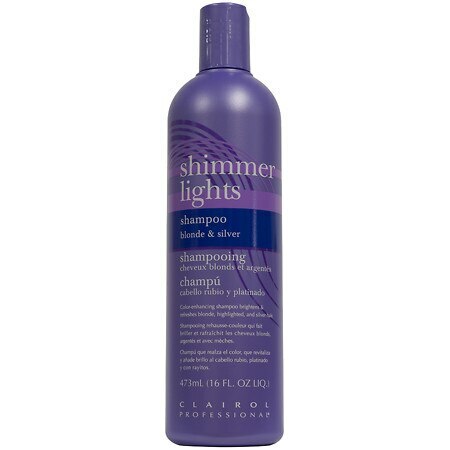 Clairol Shimmer Lights Shampoo - 16 oz.